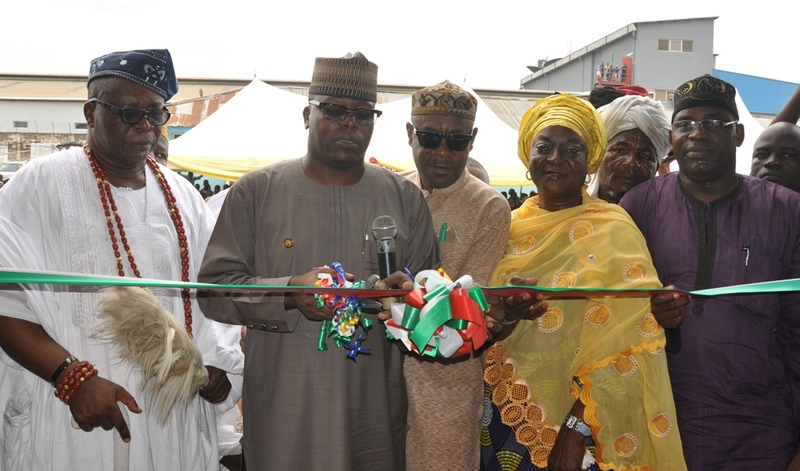 Representative of the Lagos State Governor, Commissioner for Housing, Prince Gbolahan Lawal (2nd left); cutting the tape to formally commission Oduduwa Senior Grammar School, Ladipo, Mushin Loca Local Government, on Friday, May 20, 2016. (L-R) With him are Onitere of Itire, Oba Lateef Dauda Abayomi; Executive Secretary, Mushin Loca Local Government, Hon. 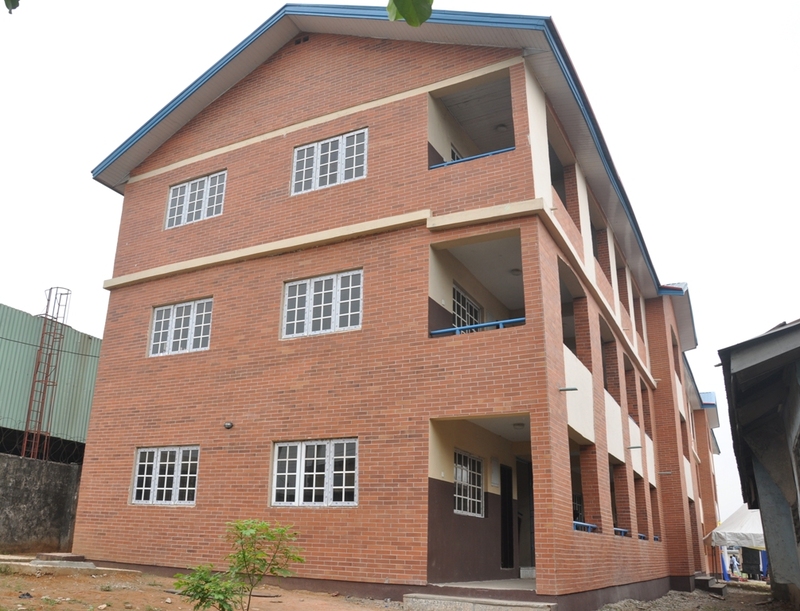 Jide Bello; Permanent Secretary/Tutor General, Education District VI, Mrs. Amidat Anifowoshe and member. 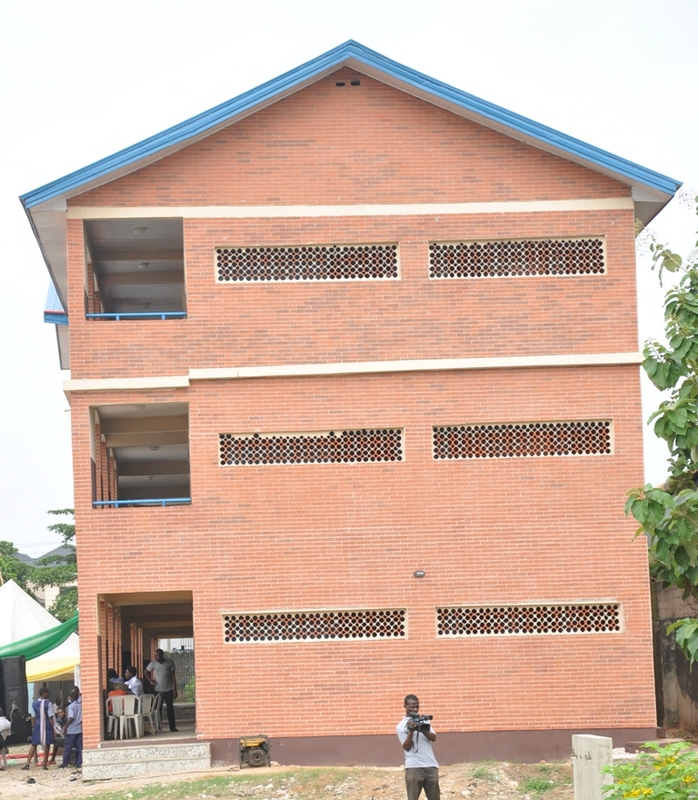 Lagos House of Assembly, Mushin Constituency II, Hon. Olawale Subair. 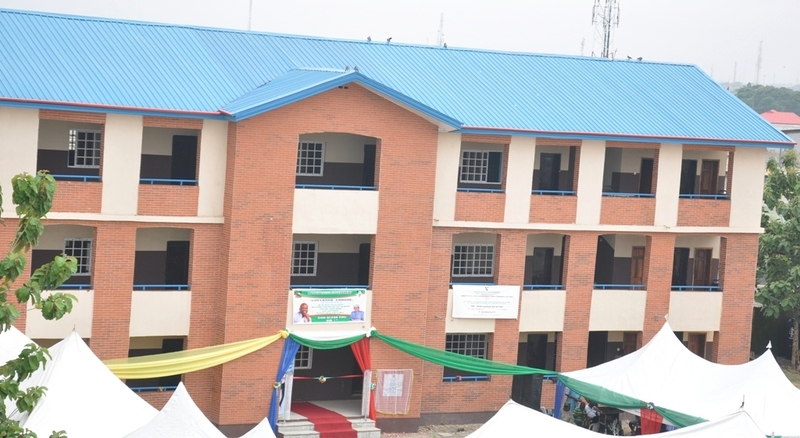 The newly commissioned Oduduwa Senior Grammar School, Ladipo in Mushin Loca Local Government by Governor Akinwunmi Ambode on Friday, May 20, 2016. Representative of the Lagos State Governor, Commissioner for Housing, Prince Gbolahan Lawal (middle), with Executive Secretary, Mushin Loca Local Government, Hon. 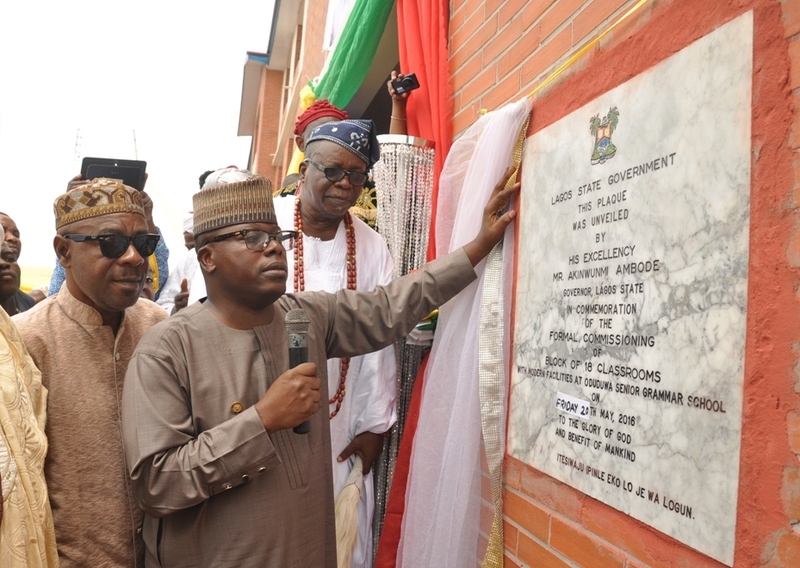 Jide Bello (left) and Onitere of Itire, Oba Lateef Dauda Abayomi during the formal commissioning of Bock of 18 Classrooms with modern facilities at Oduduwa Senior Grammar School, Ladipo, Mushin Loca Local Government, on Friday, May 20, 2016.